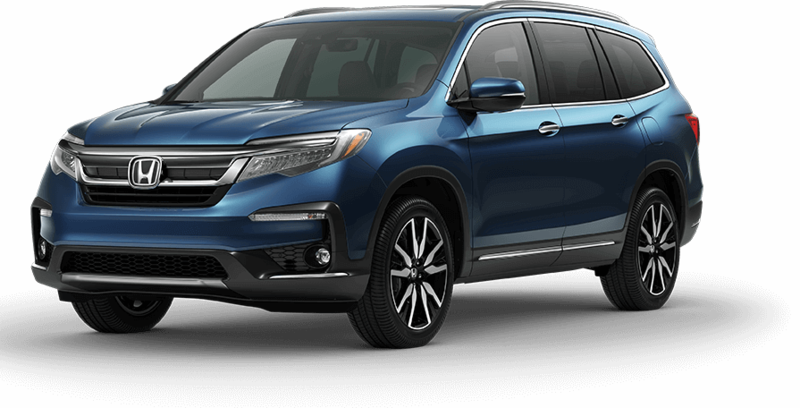 A world-class Honda dealership, Friendship Honda serves affordable cars, trucks, and SUVs to customers throughout Boone and Blowing Rock, NC. Our knowledgeable staff boasts exemplary customer service skills and an unmatched commitment to finding the ideal option for each of our valued customers. Based on high-quality salesmanship and dependability, Friendship Honda has earned a reputation as a premier Honda dealer in North Carolina. We offer the most competitive prices, efficient service, and top-of-the-line inventory to the High Country. 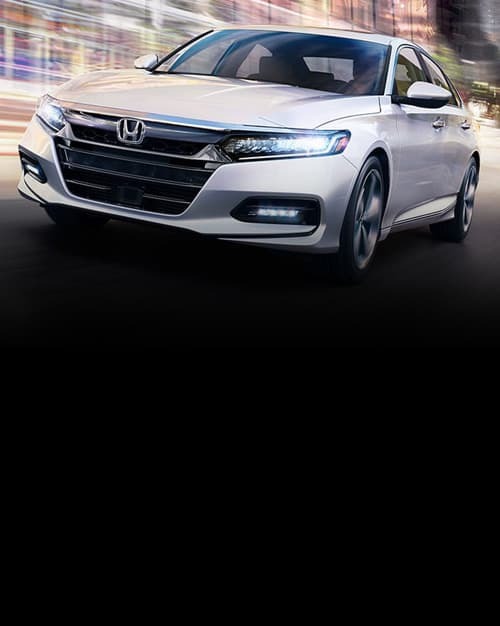 Understanding the needs and wants of our vehicle shopping neighbors lets Friendship Honda provide a unique and personalized experience while searching for their dream Honda. 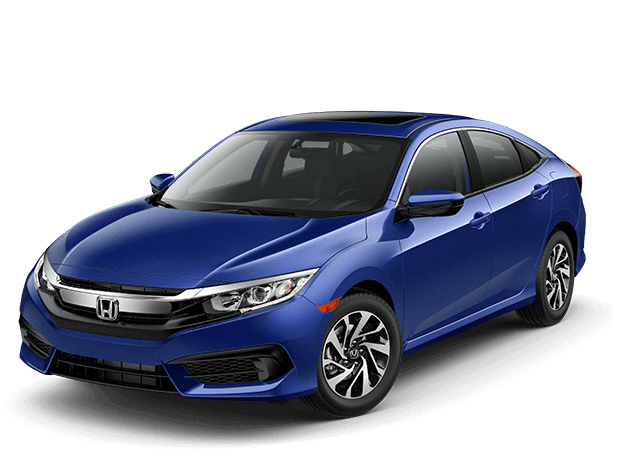 The latest and greatest Honda models await your discovery at Friendship Honda in Boone, NC.